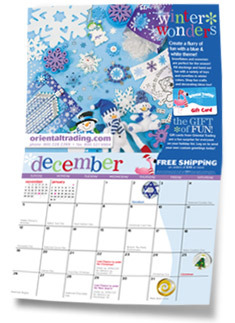 You are here: Home / freebies / Free 2011 Oriental Trading Company calendar! 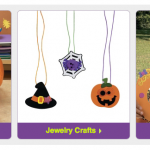 I have a daughter who loves all things crafty and unfortunately was “blessed” with a not so crafty mom. 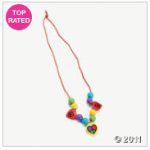 I love Oriental Trading Company because they have lots of fun kid-friendly crafts and the prices are very affordable. 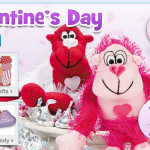 Right now, you can get the 2011 calendar for FREE and includes lots of great coupons! There are money saving coupons each month along with tips and idea starters. I got one last year and loved it. Request yours here before they’re gone!